Kristin Leathers is a Real Estate Agent with The home Team, partnering with her best friend Kelly Hayes. 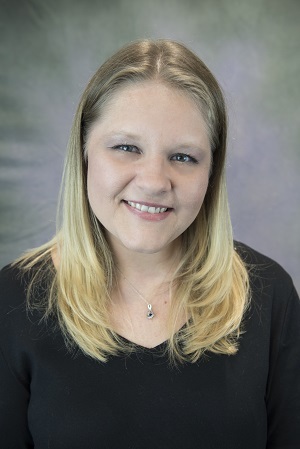 Kristin is active and dedicated to providing knowledgeable insight about the neighborhoods and communities, as well as being passionate about volunteering, advocating and broadening awareness to help find a cure for all types o causes. One closest to her heart is finding a cure for Type 1 Diabetes since Kelly's husbands and hers bot suffer from it. Kristin has always had a passion for the real estate industry. She is also a licensed title agent and senior settlement processor, and has been for over 25 years. Working at the family owned and operated real estate firm of Kidwell & Kent. Knowing the settlement process is critical to an efficient closing and Kristin Has coordinated many settlements. Kristin is ready to serve you beyond your expectations.